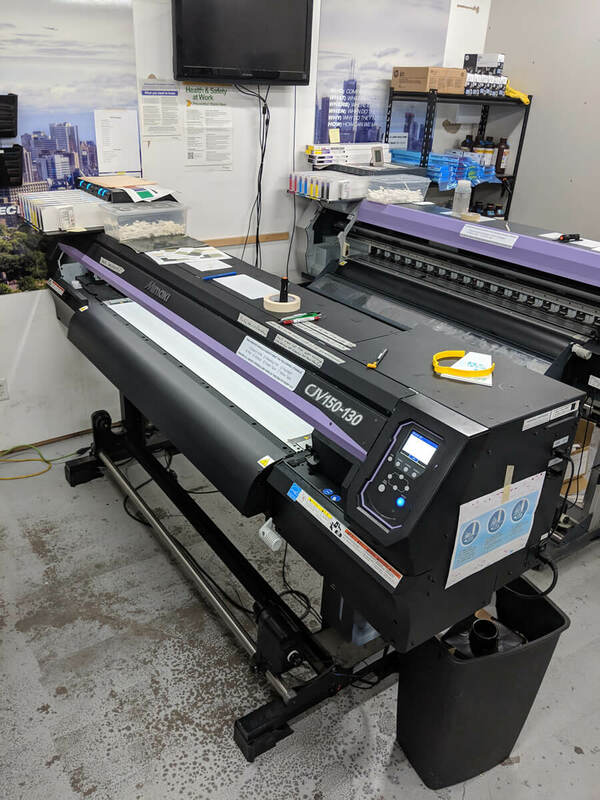 MYC Graphics is a large-format commercial printing services company located in Mississauga and servicing the Greater Toronto Area. 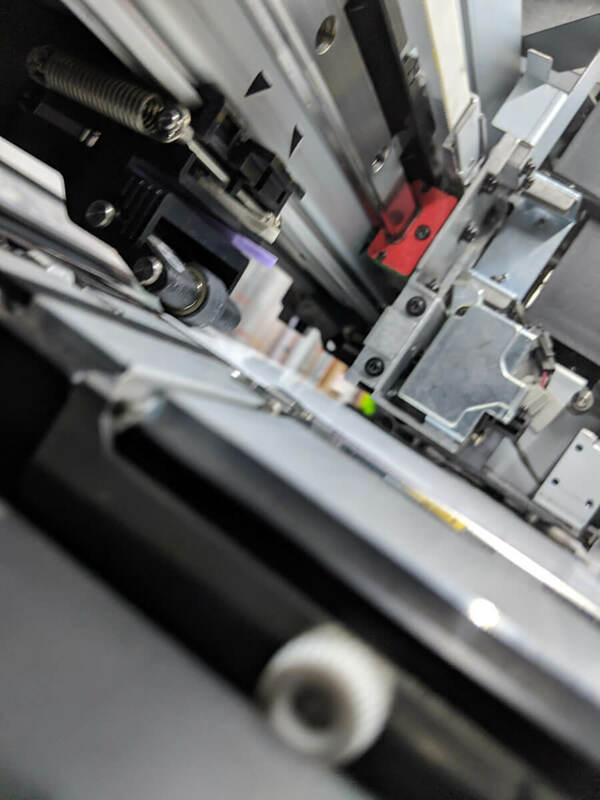 We offer a large variety of commercial printing services and products across a multitude of platforms. 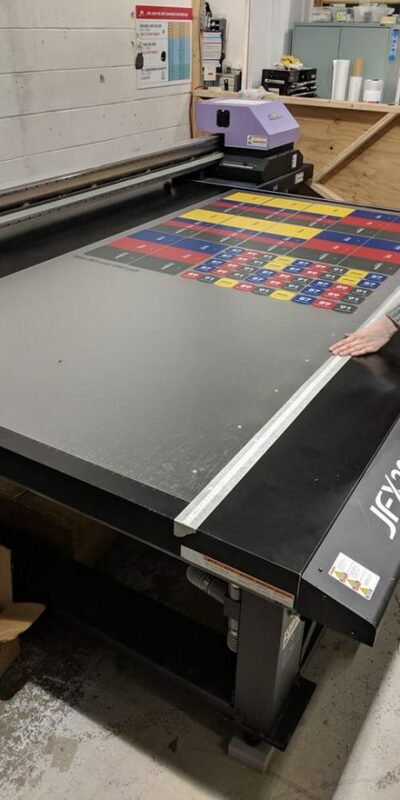 At MYC, we take pride in our exceptional print quality and service. See for yourself- browse our online catalogue to find our most popular products. 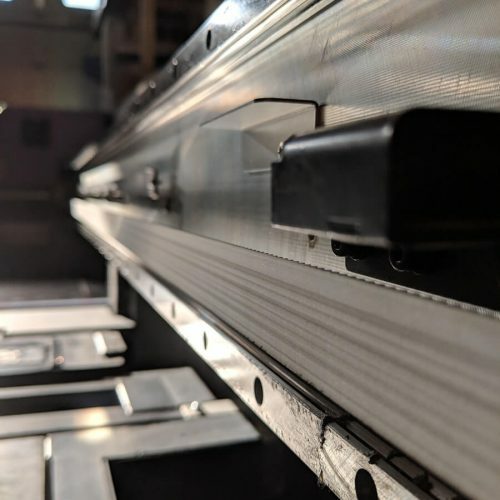 If you can’t find what you are looking for, give us a call; we will work with you to create a custom solution (or, at the very least, point you in the right direction!). 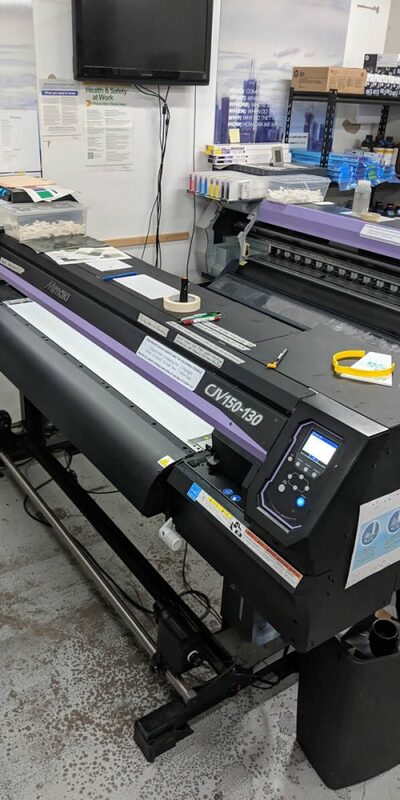 With quick turnaround times, large facility and our relentless attention to detail, MYC Graphics has become the trusted go-to commercial graphics printing company for many businesses across the GTA. If we say we can do it, we’ll get it done. There’s no surface we can’t cover. The MYC Graphics team is the crucial asset that allows our company to outperform the competition. 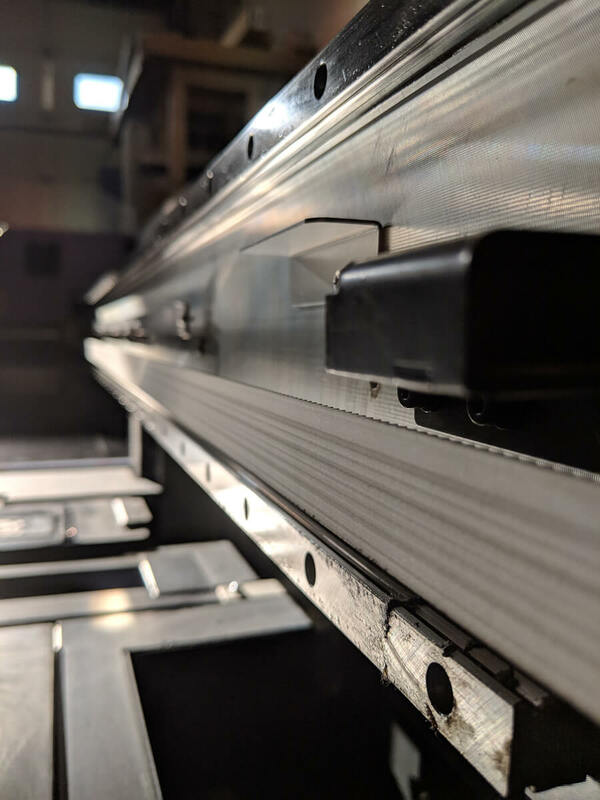 Our knowledgeable and experienced staff is our clients’ best resource for everything, from design to execution of specialty products. 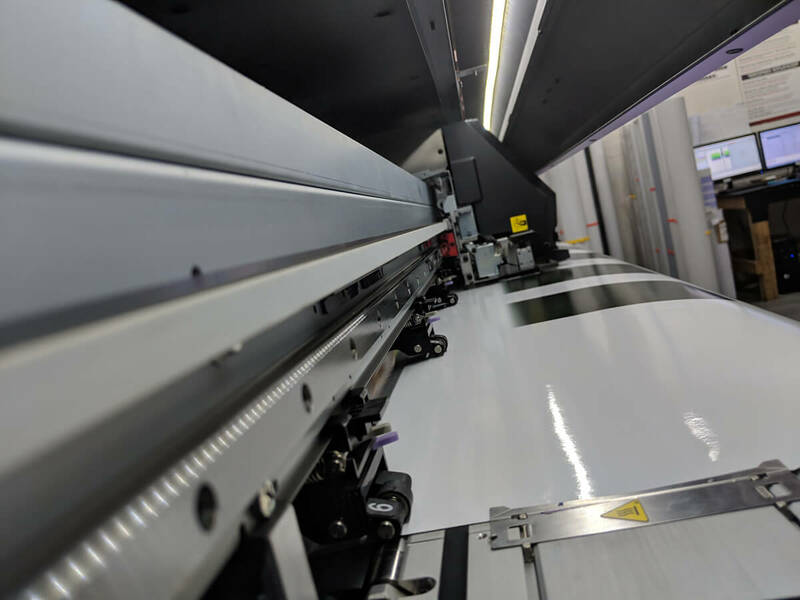 Whether it’s creating business cards, installing a large variety of signage or wrapping entire fleet of vehicles with graphics, we’ll deliver an effective solution at the lowest possible cost. 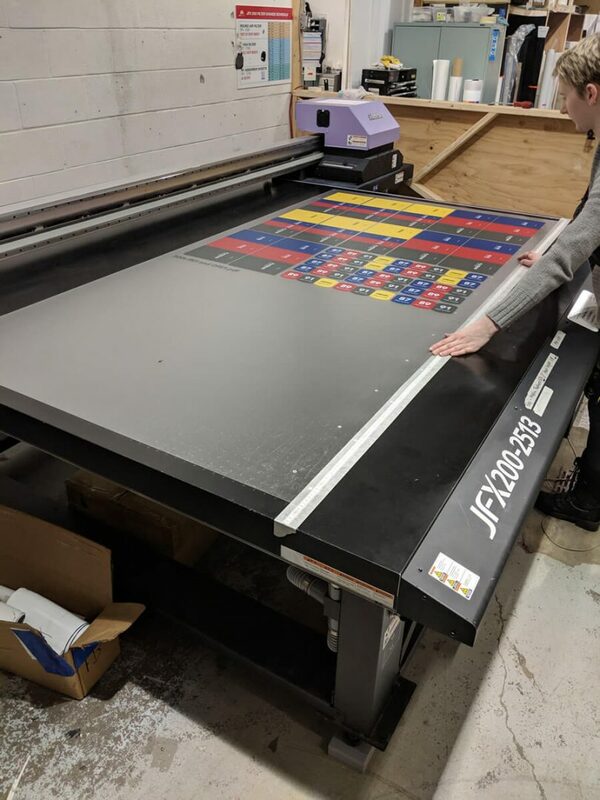 With the capability to print onto thick substrates, it offers the ability to produce a diverse range of prints for both indoor and outdoor use. 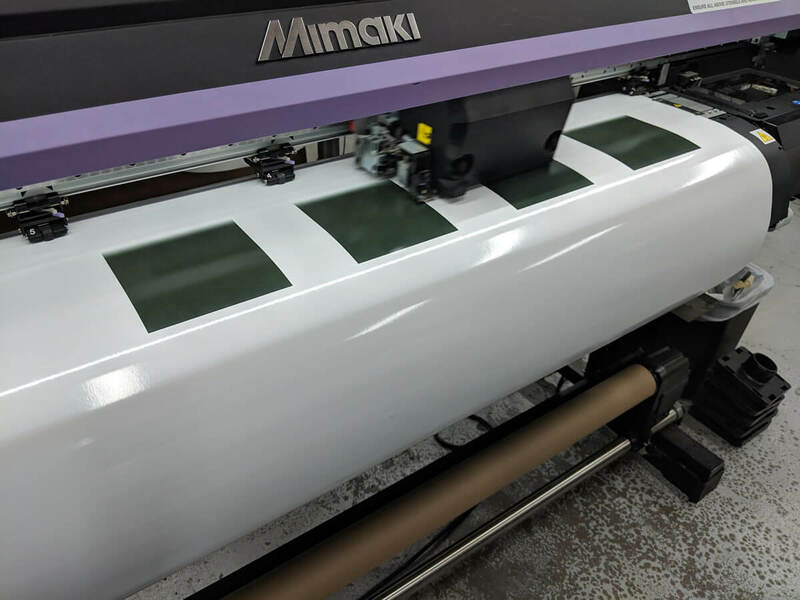 It is ideally suited for applications such as backlit displays and signage, signs and posters, interior décor, glass and metal decorative panels and more. 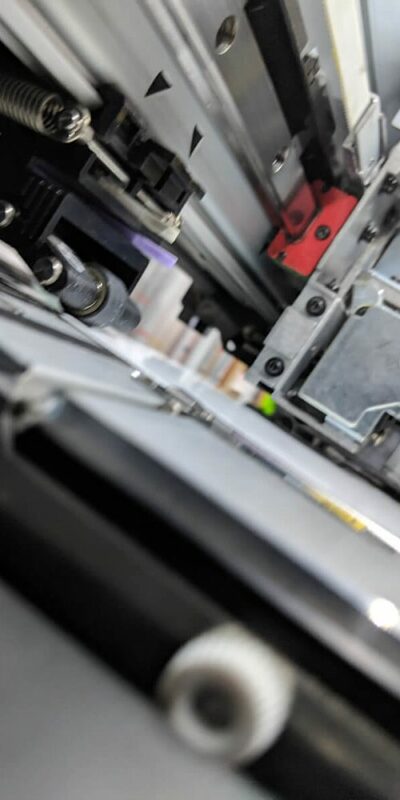 The “Print and Cut” function immediately turns an idea into a real product. Its alluring print quality invigorates your creative abilities. It’s simple and practical for everyday use. 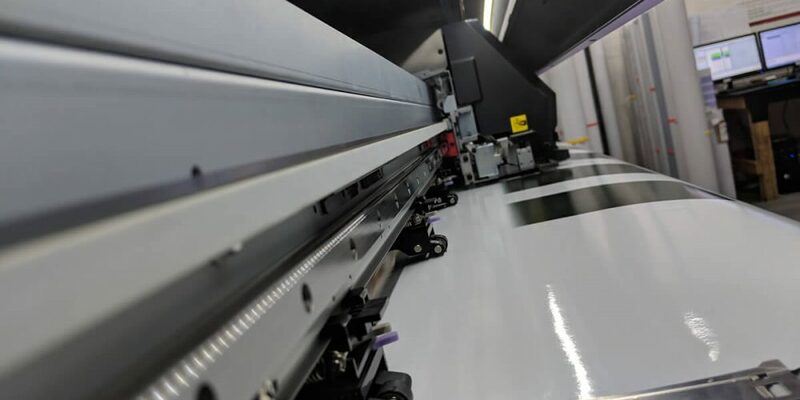 This high-speed, large-format, solvent printer/cutter device go beyond extraordinary to deliver a wide range of applications. 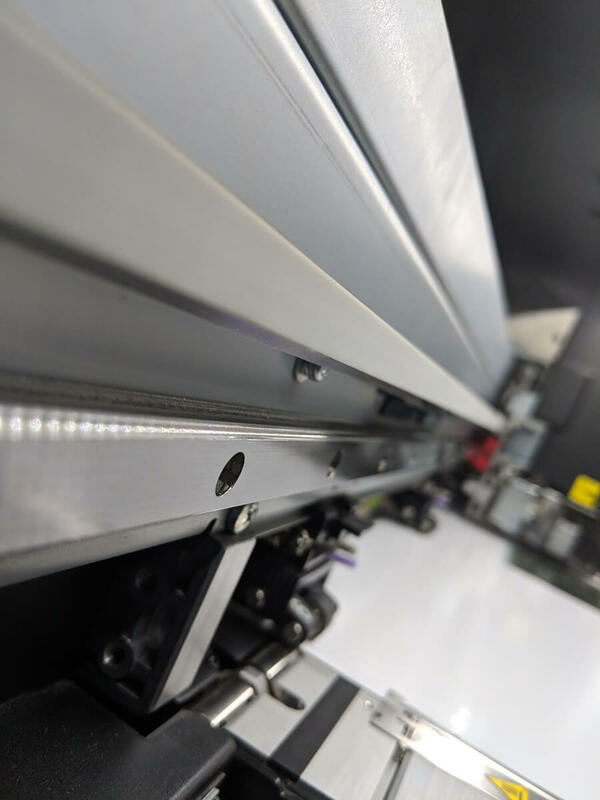 Precision cutting capability gives you the ability to deliver custom and short-run items such as labels, T-shirt transfers or package prototypes. 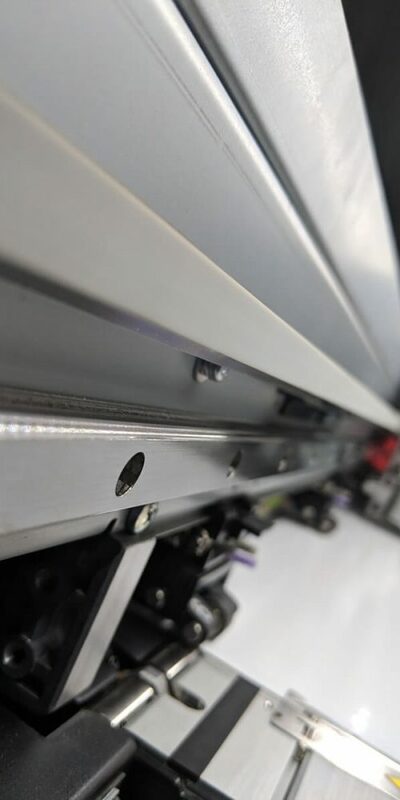 The multiple functions of the CJV300 models enable high-quality printing and high-accuracy cutting. 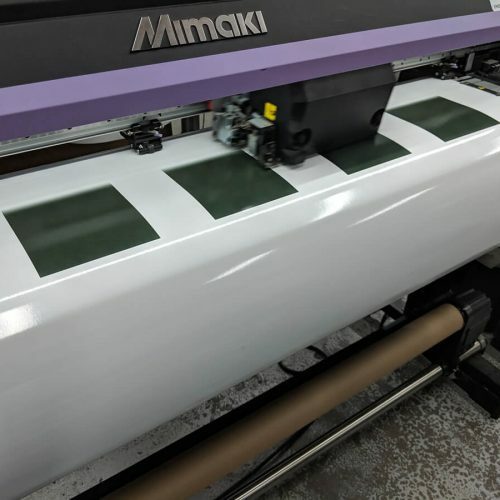 The CJV300 alone completes the production of labels, stickers, and vehicle wrapping films.